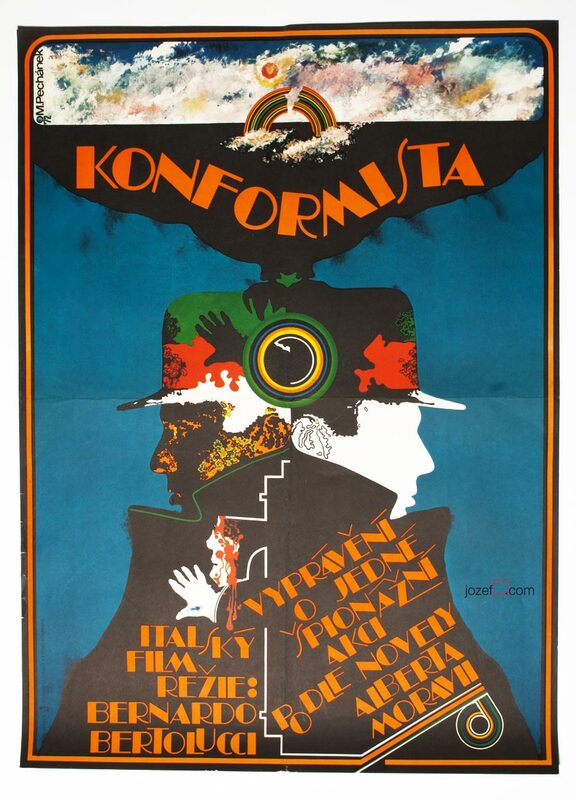 Excellent movie poster designed for 70s Russian drama by Czech artist Miroslav Pechánek. Poster is unfolded. Gentle crease across the edges and corners. Two small cracks visible on each side. 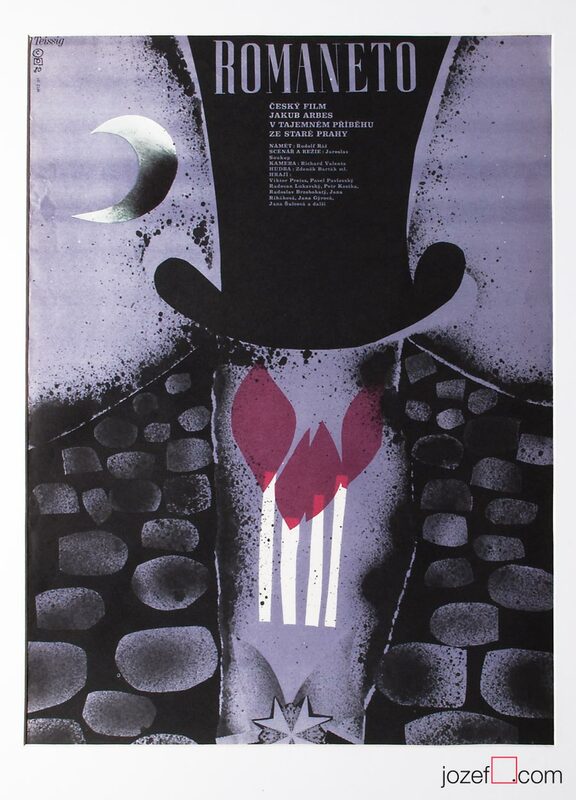 Movie poster is in A3 format (41.6 x 29.2 cm). Excellent condition. 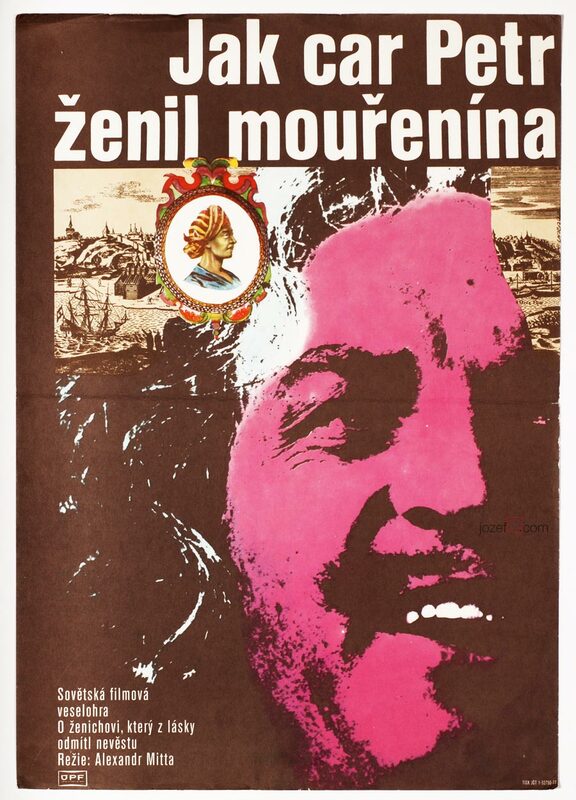 1970s movie posters designed by artists from Czechoslovakia. 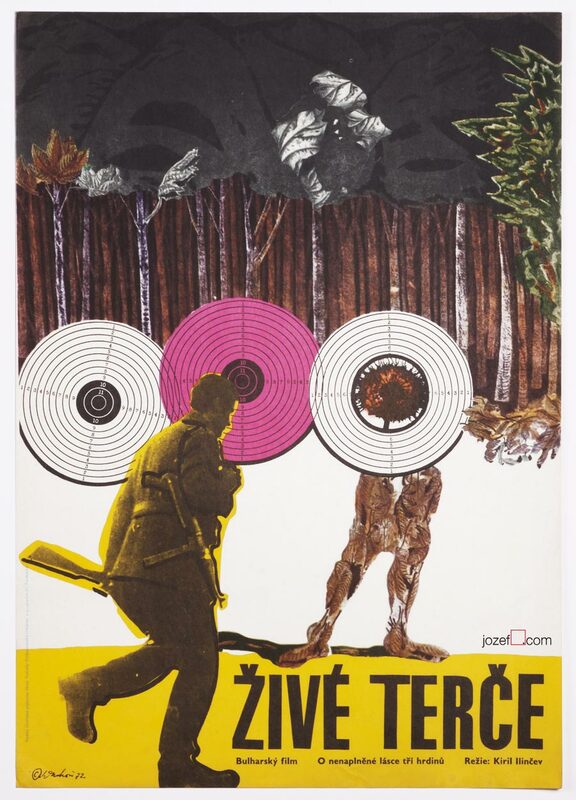 collage posters available in our poster store. 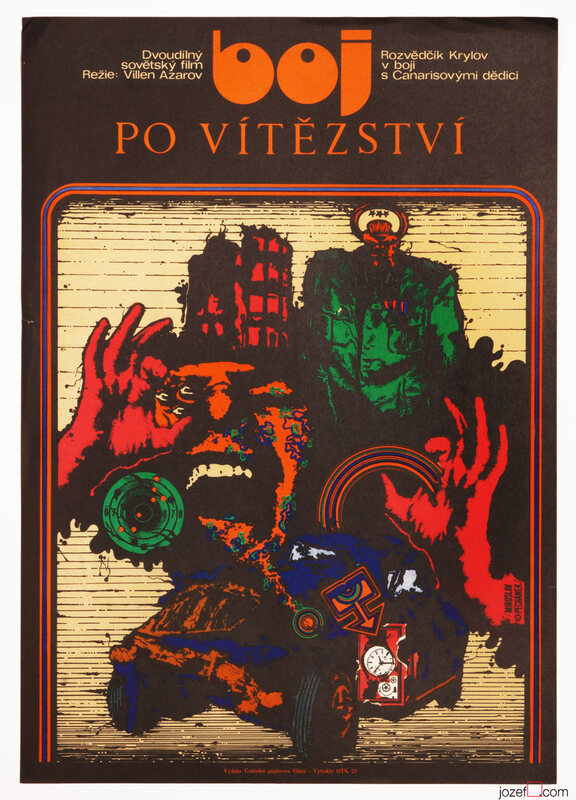 Be the first to review “Movie poster – The Fight for Victory, Miroslav Pechánek, 1973” Click here to cancel reply.